Quotatis | What is uPVC? uPVC is unplasticised polyvinyl chloride. 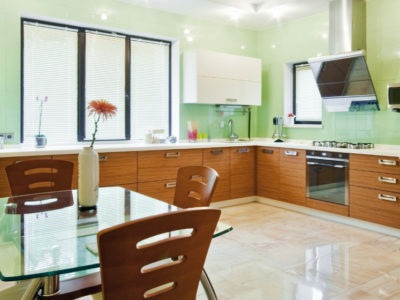 It is a favourite amongst homeowners and manufacturers for its cheap production cost and excellent benefits. 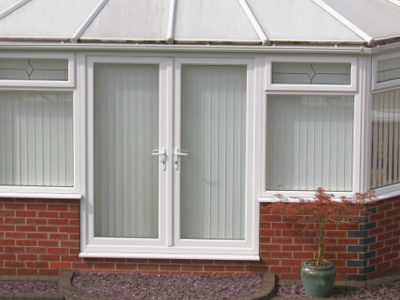 uPVC is used for window frames, conservatories and doors. In fact, uPVC can be three times cheaper than wooden frames and is also the most energy efficient option. As well as this, uPVC is now available in a range of colours other than the typically seen bright white finish. It can also be recycled, is durable and resistant to changing weather conditions.